Do you find it nearly impossible to find the photo you’re looking for in your iPhone’s endless camera roll? 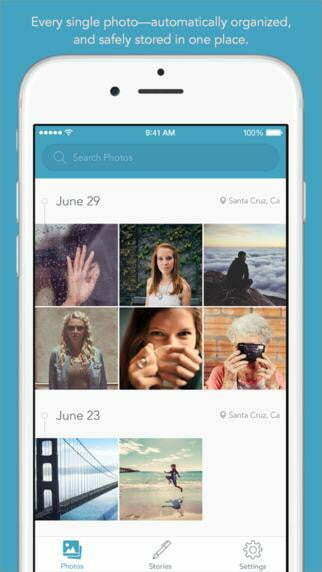 PicJoy is a new app that instantly organizes all of your photos and will help you find them much faster. 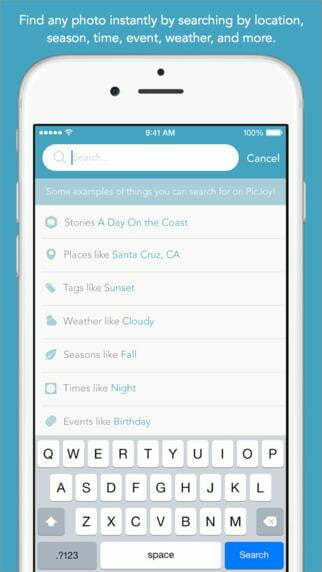 PicJoy uses a complex algorithm that lets you tag images on your iPhone and iCloud accounts, so you can find exactly what you’re looking for, whether it be a photo from Christmas, or one you took a week ago. To get setup with PicJoy, users will need to give PicJoy access to their camera roll. Once that’s done, you can search for images by date, season, weather, holidays, events, landmarks, and places. 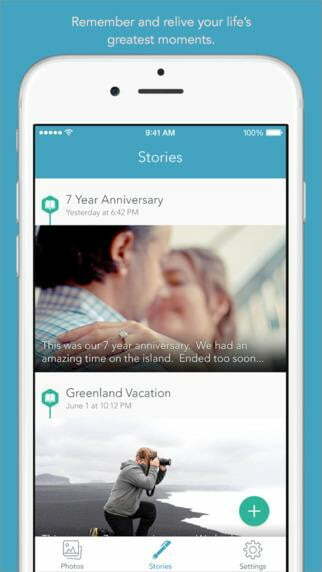 In addition to helping you find and sort your pictures, PicJoy offers users the ability to add stories to each photo. To do so, you simply tap on Stories and then the plus button on the bottom of the app. While PicJoy only currently supports iCloud, other cloud storage options will be added in the near future. Users will soon be able to connect to Dropbox, Google Drive, and Amazon Photos, so they can search for remotely stored photos from their phones. 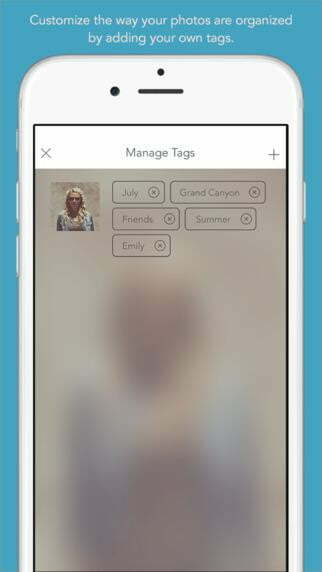 When it comes to photo-sharing apps, privacy is always a concern. PicJoy promises that it only stores metadata on its servers to organize all of your photos, and it won’t use your personal information. If you’re interested, you can download PicJoy app for free on the iTunes App Store here.